1. First, place the most important words that describe the essence of the page. People are able to quickly take the first 2-3 words in the link. That’s why it is better to place the most important words at the beginning of the title. 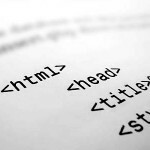 It will help to increase clickability (CTR) of the titles and the traffic respectively. This title also helps you find the tab in the browser quickly. 2. Use the phrases instead of single keywords. If your company sells furniture and you want to be found in different versions of search queries then the use of the title “furniture” is not enough. Make the title descriptive, using the key phrases. 3. Add the words which are frequently used such as “the best”, “cheap”, “review” or “buy.” These words are often introduced when searching for the goods and their presence in the title will attract attention accordingly. 4. Use the numbers. 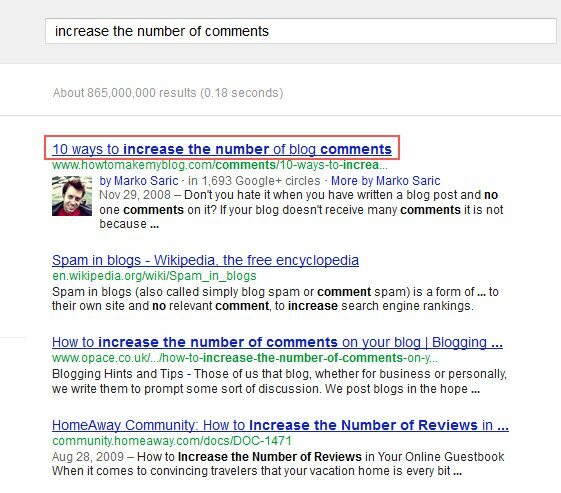 The users will never search for the phrase “10 ways to increase the number of comments on the blog” but in the search results they quickly click on this title than just on the title “the ways to increase the number of comments on the blog.” It is better to fill in the numbers on the top of the title, as in the middle or at the end they are less noticeable. 5. Separate multiple keywords with a hyphen or a vertical line. The hyphen or the vertical line will allow the users to scan the content of the title page quickly. 6. Add acronyms. If the content of the page is devoted to something that can be identified as an acronym (eg, SMM, HEE, RTM), use the abbreviation with the full title. People often look for a simple acronym, and as they are usually written in capital letters they attract more attention. Search engines also understand some of the acronyms that make the content of the Title Tag more relevant on the main keyword phrase. 7. Each page of the website should be unique. 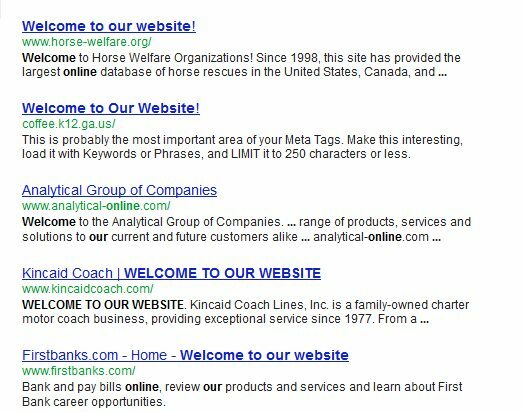 The use of the same titles for different pages complicates the categorization of the latest by search engines. Unique titles will allow the users to decide more quickly on which one to click during the search when a few pages from the site are represented. 8. Think of a better title for the home page. The first words in the title on the title page should describe the resource briefly (the company name or the website), and then in more details. Do not start the title with the words “Welcome to the” because it makes the users difficult to determine quickly what resource is dedicated to. And if a person wants to add a website to the bookmarks, it will spend much time on its identification during the search. 9. Create the descriptive titles for each of the inside pages. People often add both main pages and inside pages to their bookmarks and they see them when they search in Google. It is better to insert descriptive keywords at the beginning of the title and company name at the end on all inner pages(as opposed to the main page). 10. Do not make the title length more than 70 characters. Google cuts off everything that does not fit in 70 characters. In addition, it is very difficult for the users to scan long titles. From SEO point of view, the fewer words you use in the title, the higher the density of the main key phrases will be. 12. Do not use a lot of commas. Despite the fact that commas help to scan the content of the title, the use a set of commas will be a signal for search engines to enumerate the keywords that can be treated as spam. Separate the keywords with hyphens, the vertical bar or the underscore character. 13. Do not overdo the synonyms. In fact, the users search for “buy” in the meaning “order” and just want to put both of these words in the title. Unfortunately, there are additional words in the title which make the title longer. Besides, search engines understand many synonyms well. It is better to use most common of them in the title.